Home > Accessories > Pigment > YELLOW OXIDE PIGMENT (20003) 2 OZ. 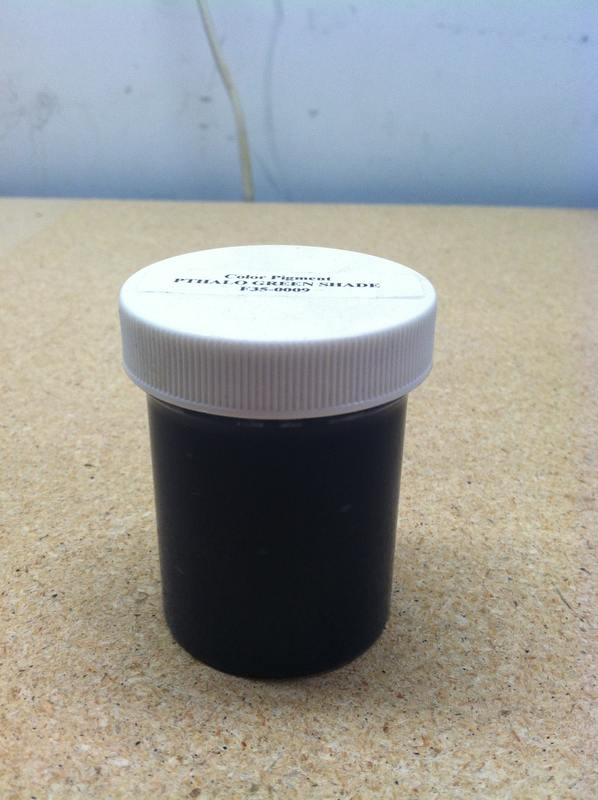 WHITE PIGMENT (10000) 2 OZ. PHTHALO GREEN BLUE SHADE (40390) 4 OZ. MEDIUM CHROME YELLOW (27055) 4OZ.